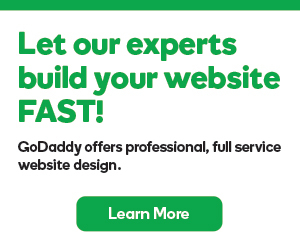 If you have not accepted any offers or counter offers, you can cancel the listing on GoDaddy Auctions®. Hover over Selling List and select Selling. Select the domain listing you want to cancel. Click Delete to confirm you want to cancel the listing. Note: Auctions created through Push to Auction cannot be canceled. How to recover canceled domain?